Local (parish and town) councils would support a single code of conduct that could be to be used by all local authorities, according to research conducted by the National Association of Local Councils (NALC). Currently, different codes of conduct are in use across local government, but 90% of those local councils questioned would fully support a code of conduct that is the same and mandatory for all local authorities. The survey of England’s local councils – undertaken by NALC to inform its submission to a parliamentary review on standards – also found that nearly 70% of local councils would like new powers to impose additional sanctions. At the moment sanctions used by local councils include apologies and training. 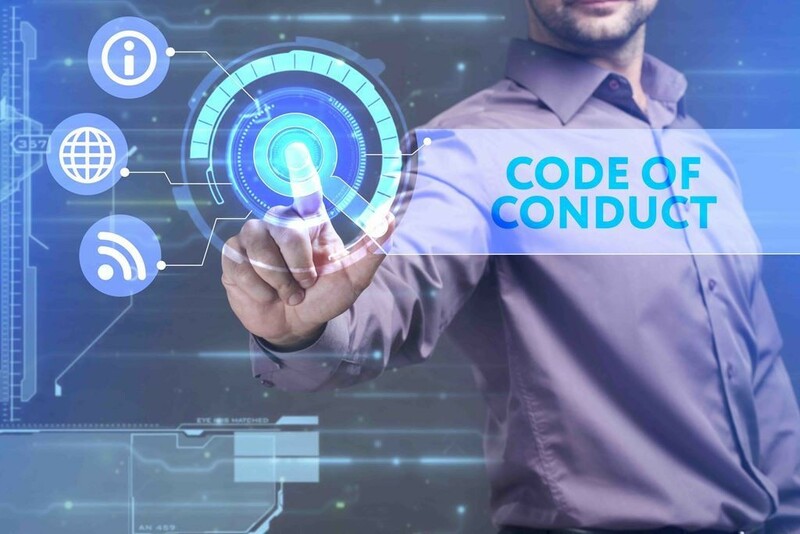 However, around 60% of local councils believe these are neither sufficient to punish breaches of the code of conduct or deter future breaches. Additionally, when it came to training on codes of conduct, the survey uncovered gaps with almost 40% of local councils stating that their members hadn't received any training and 20% reported that most members did not understand the rules around declaring interests. Cllr Sue Baxter, chairman of NALC, said: “NALC does not believe the current ethical standards arrangements are working as well as they could and a review of the regime is something we have long called for. We would like to see stronger sanctions available to local councils, including the power of suspension and disqualification. The Committee on Standards in Public Life is currently undertaking a review into local government ethical standards which is expected to report to the prime minister by the end of the year.